What is the opposite of an Indian summer? Maybe a cold snap? That is what we are experiencing here in Mississippi. You would think that the rivers had frozen. The days of sandals and flip flops seem to have (briefly) come to an end. 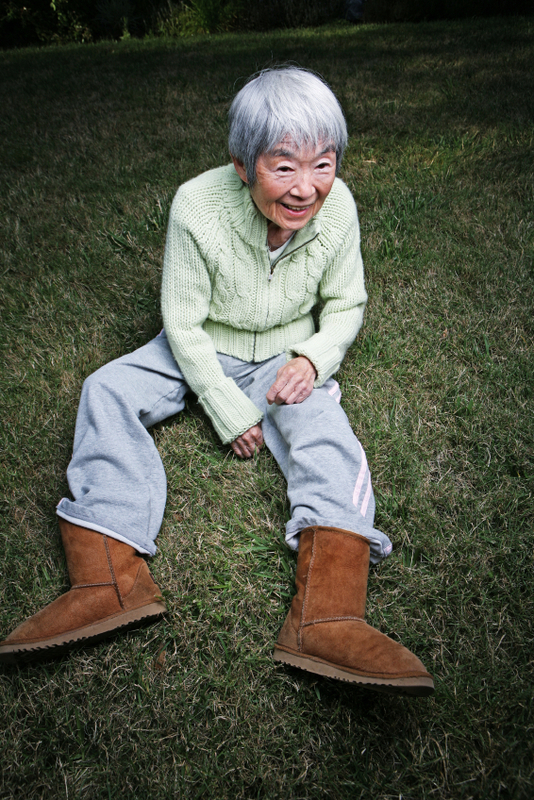 The age of Ugg Boots is upon us! I rode the rollers this morning for 30 minutes (nursing the tendon - if you know what I mean). It is dull, dull, dull but I read a magazine and did intervals to pass the time. I would pedal along at a cadence of just over 100 at a comfortable level. Watching my heart rate monitor / watch I would then click into a higher gear and maintain the same cadence. Drop back down after a minute and repeat. It made the time pass by much quicker. I am trying to adapt to pushing a bigger gear at high cadence. When I first started riding I had a low cadence and I worked from the very beginning to bring that up to the low hundreds. That was pretty easy to accomplish because it relies more on cardio endurance than leg strength. So now I need to increase the strength while keeping the cadence which will equal faster cycling. I spun out the gearing of my road bike for about 5 minutes. (I was in the highest gear pedaling at a cadence of 100+ / this equaled a little over 35 MPH - not real since there is no wind resistance.) I would like to try and add a minute or two to each workout and become a cycling god. I cannot resist - you know what is better than ugg boots? PINK ugg boots. w00t!